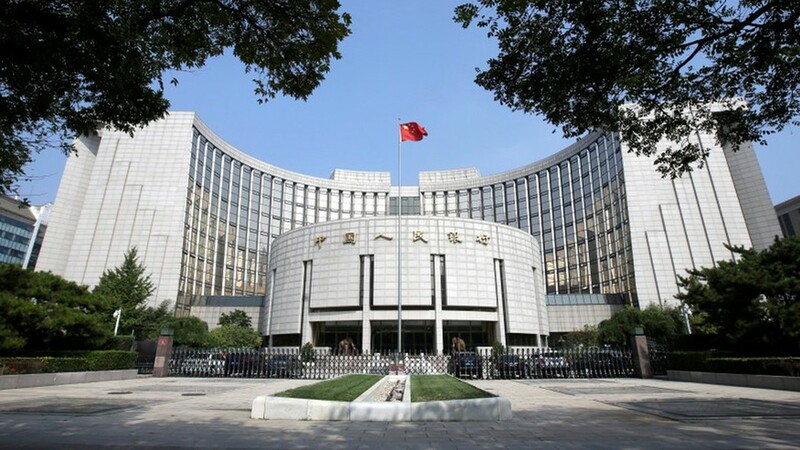 The bank's largest net single-day injection on record came a day after China's state planner, central bank, and finance ministry all offered reassurances to investors, signaling more spending and other types of policy support. But a raft of measures last year from big rail projects to tax cuts seems to have had little impact so far, with recent data suggesting activity is cooling more quickly than expected. Wednesday's open-market operation, the bank's largest net single-day injection on record, came a day after China's state planner, central bank, and finance ministry all offered reassurances to investors, signaling more spending and other types of policy support. 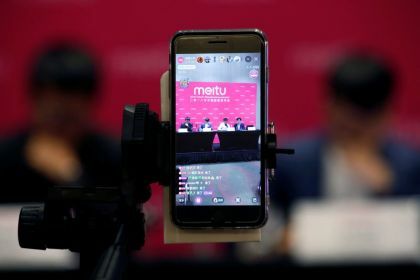 Analysts at OCBC said the comments suggest the PBOC is willing to give existing measures time to work and is in no rush to switch to more aggressive tactics at this point. "It's saying, 'don't question my determination'" to stabilize market expectations, the trader said. Chinese stocks and money market rates, sensitive to hints of policy shifts, were little changed on Wednesday. The seven-day repo rate, a closely watched measure of liquidity, was 2.6142 percent on Wednesday afternoon, slightly lower than the previous day's close.